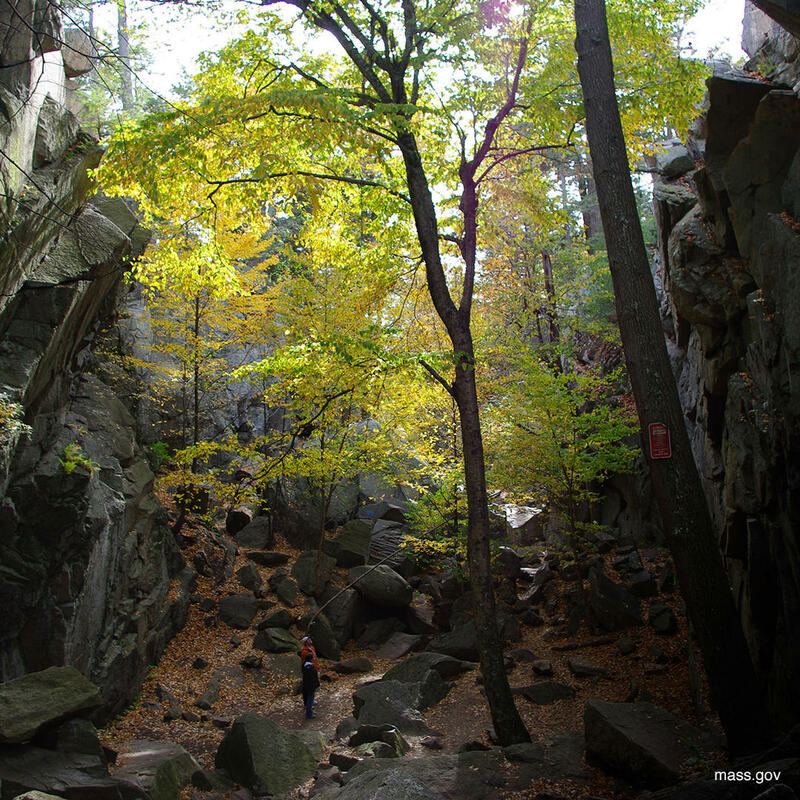 This doesn't really sound like a place you'd want to visit after death but Purgatory Chasm is a fun adventure for the living! The quarter-mile long and 70-foot-deep chasm of granite cutting through the earth was probably created about 14,000 years ago from glacial meltwater. Those who visit should be good hikers with endurance and sure feet!